We all have apps that we would prefer to keep prying eyes away from - SMS, Email, Facebook, banking applications... the list goes on and on. 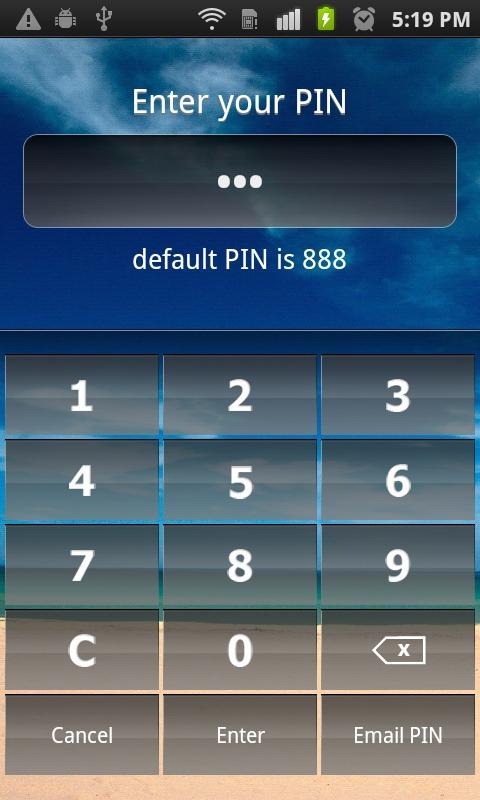 You can always lock your entire phone down with a pin, password, or pattern lockscreen, but it gets tedious and annoying to have to unlock each time you want to quickly check something. 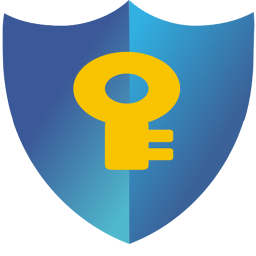 Enter Ultimate App Guard, a new app that lets you lock down specific applications. 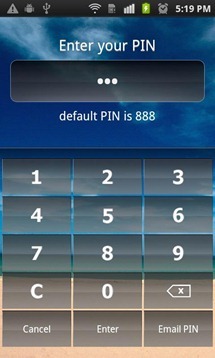 The app features seven different unlocking methods, including PIN, password, pattern, force close, dialer, error message, and image screen. You can customize the interface, including the lockscreens, schedule specific apps to only be locked at specific times of the day or week, and organize lock-able apps into profiles. 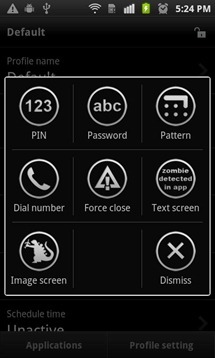 There is also a widget that allows you to quickly enable or disable app-locking. 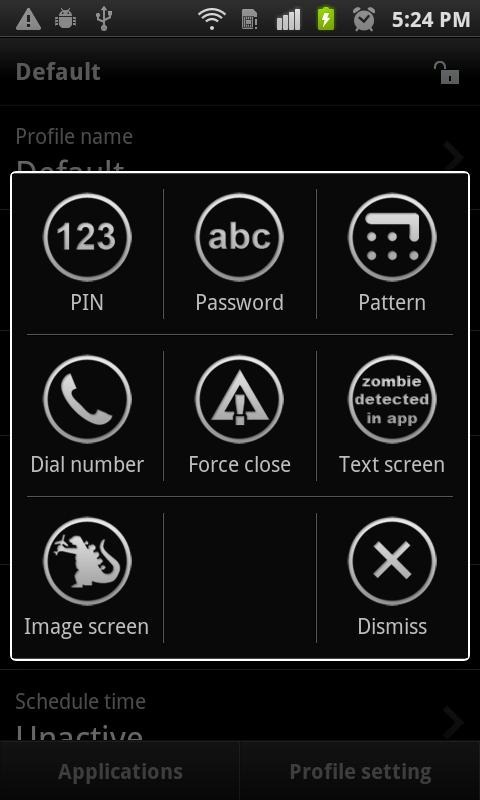 There is a free version that offers basic locking options, and the full version of the app will set you back $1.34. If you're looking for some added privacy on your phone, hit the links below to download.